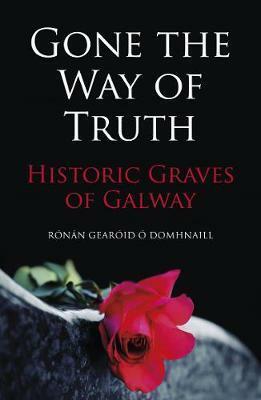 Gone the Way of Truth is a journey through Galwayâ€™s rich and varied past illustrated by graves of note. The gravestones themselves are monuments to people who once walked the streets and bohreens of Galway. They formed the very fabric of what it meant to be a part of this historic county. The author has travelled the city and country extensively in the course of his research, discovering the resting places of, amongst others, musicians, poets, the last President of the League of Nations, saints, and those who have shaped the course of Irish history. What emerges is a valuable exploration of an underexplored part of Irish heritage.